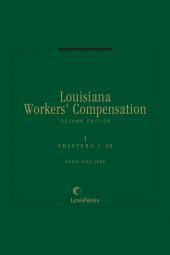 A unique compendium that covers the latest developments in Louisiana worker's compensation laws. * The malpractice risks for attorneys who settle a third party suit without the approval without approval of the worker's compensation insurer. Denis Paul Juge is a director in the law firm of Juge, Napolitano, Guilbeau, Ruli & Frieman located in Metairie. He received his B.A. and M.A.  degrees in Political Science from the University of New Orleans and his Juris Doctor degree in 1976 from Loyola University School of Law, where he was a member of the Law Review. He has authored numerous articles in the Loyola and Louisiana State University Law Reviews as well as professional publications on insurance law and workers compensation. From 1982 to 2005, he was an adjunct professor with the Loyola University School of Law where he taught insurance and workers compensation law. 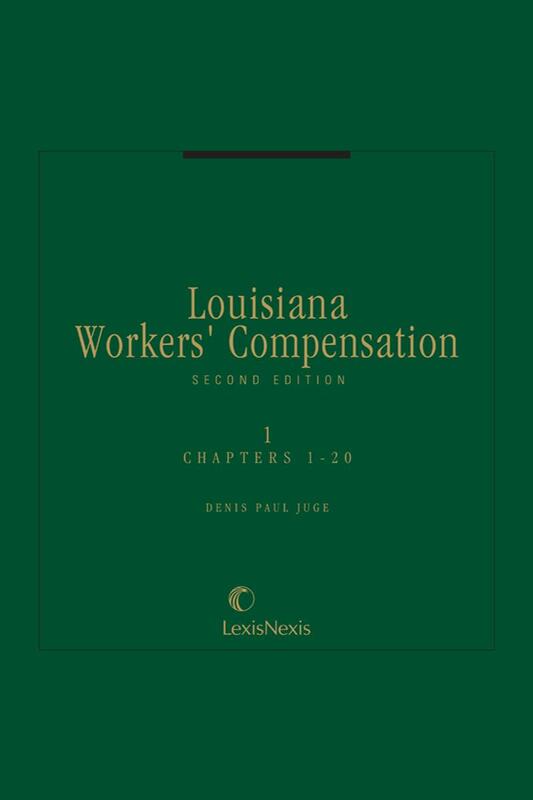 Mr. Juge has been involved in legislative drafting and lobbying efforts on behalf of the Louisiana Association of Business and Industry (LABI) since the major revisions to the workers compensation law in 1983. He is a member of the Louisiana State Bar Association, the Mississippi Bar Association, the International Association of Defense Counsel, and has served as chairman of the Workers Compensation Committee for the Defense Research Institute.